Alex Niggemann, Reset Robot, Quivver, Rob Hes, Steve Parker and more. Thanks for listening to EP032. 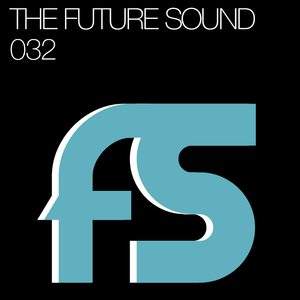 Been very busy the last couple of weeks, but the Future Sound is back with new shows! Please leave a comment or favorite this so we know you&apos;ve enjoyed it!